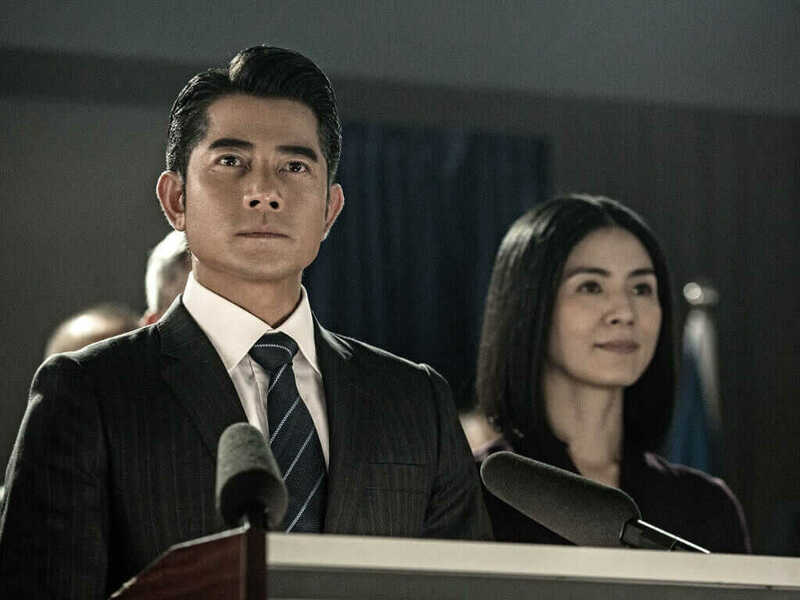 Aaron Kwok plays Acting Police Commissioner Sean Lau in "Cold War 2". 11 Jul – "Cold War 2", the sequel to 2012 Hong Kong police thriller, "Cold War", opened at number one at the local box office last weekend. 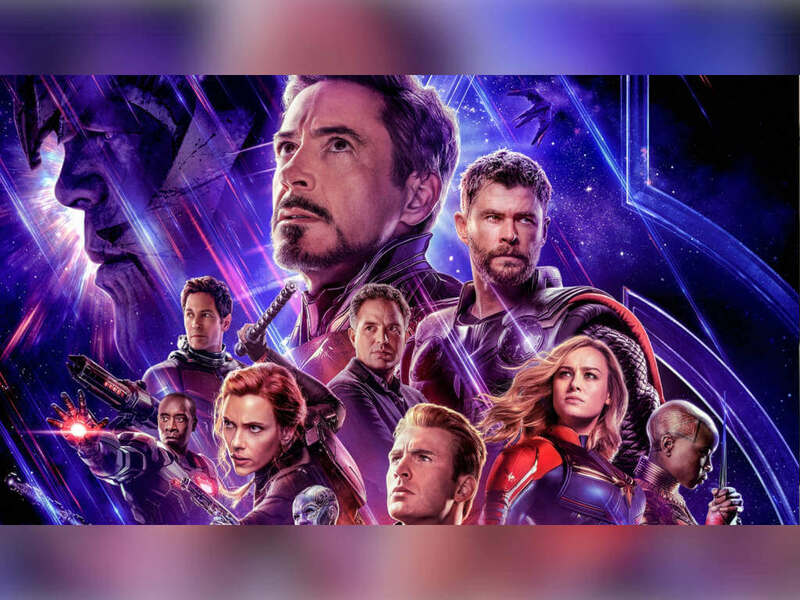 In just three days since its 8 July release, the movie was able to gross over SGD794,236 despite going against Hollywood blockbusters such as "Alice in Wonderland: Through the Looking Glass", "Finding Dory", Independence Day: Resurgence", "The Legend of Tarzan" and more. 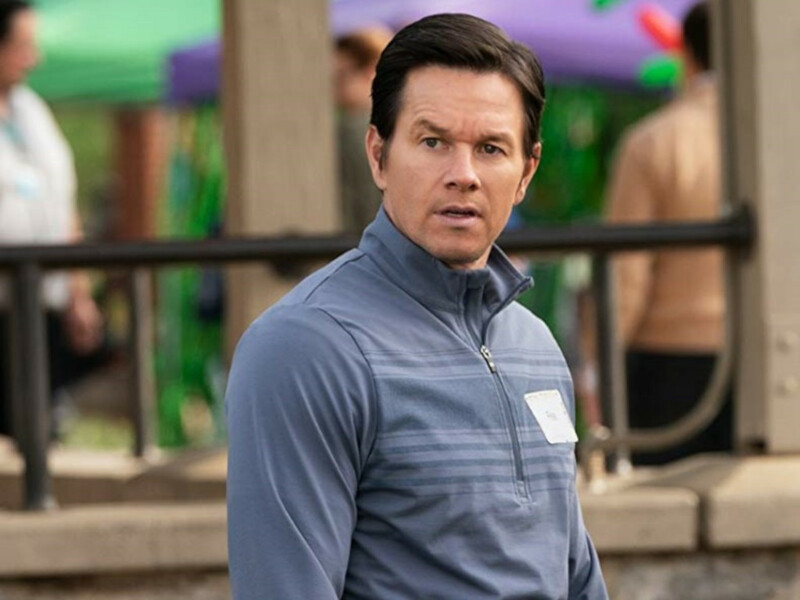 The movie's immense collection has more than doubled that of "Cold War's" opening weekend performance. In fact, it is looking close to beating the first movie's total box office collection of SGD920,000. 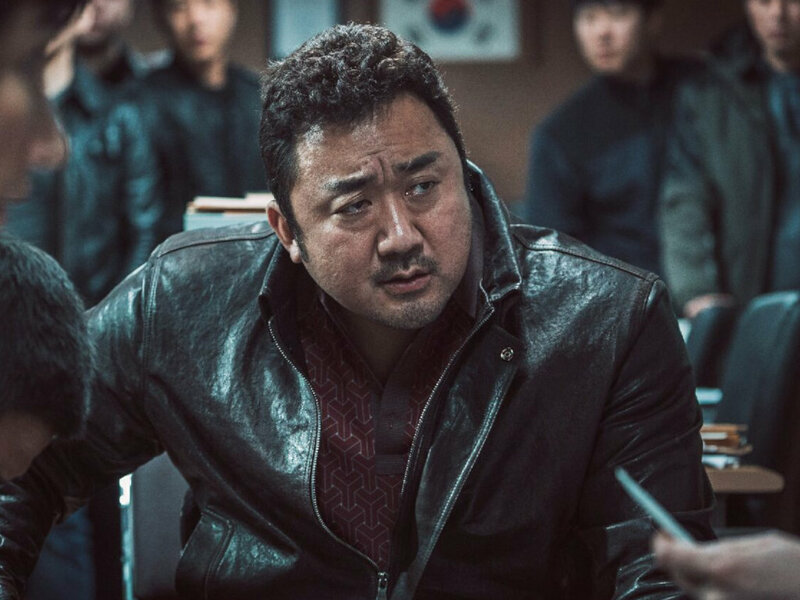 "With the positive audience feedback we've been receiving for "Cold War 2", we're targeting to hit SGD2 million at the box office," said Managing Director of Encore Films, Joyce Lee. 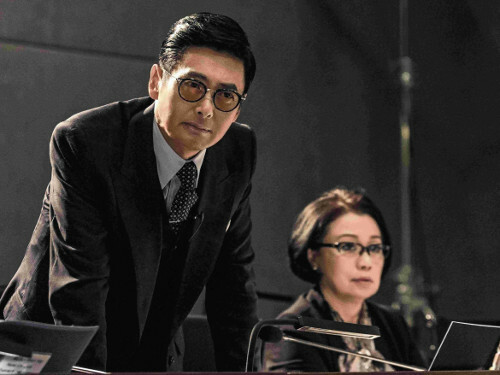 Oswald Kan in "Cold War 2" is portrayed by Chow Yun Fat. 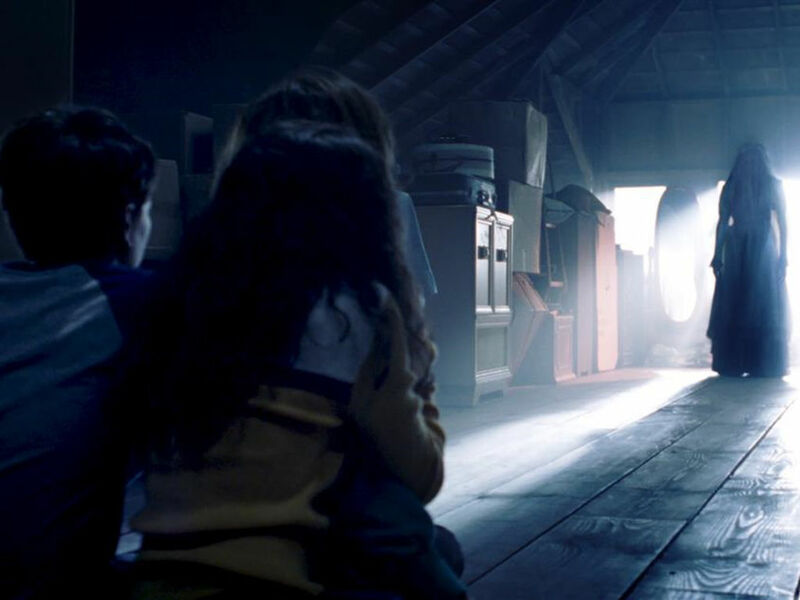 The main cast's appearance in Singapore prior to the sequel's release may have contributed to the boost in its box office performance. On 5 July, Chow Yun Fat, Aaron Kwok, and Eddie Peng stopped by for their "Cold War 2" Singapore Star Tour, no doubt enticing more fans to flock to the cinemas afterward to watch the Hong Kong superstars in action onscreen. The police action sequel has also been doing well in its homeland of Hong Kong. It opened on 8 July with HKD5.4 million, breaking the opening day record of Stephen Chow's "The Mermaid". 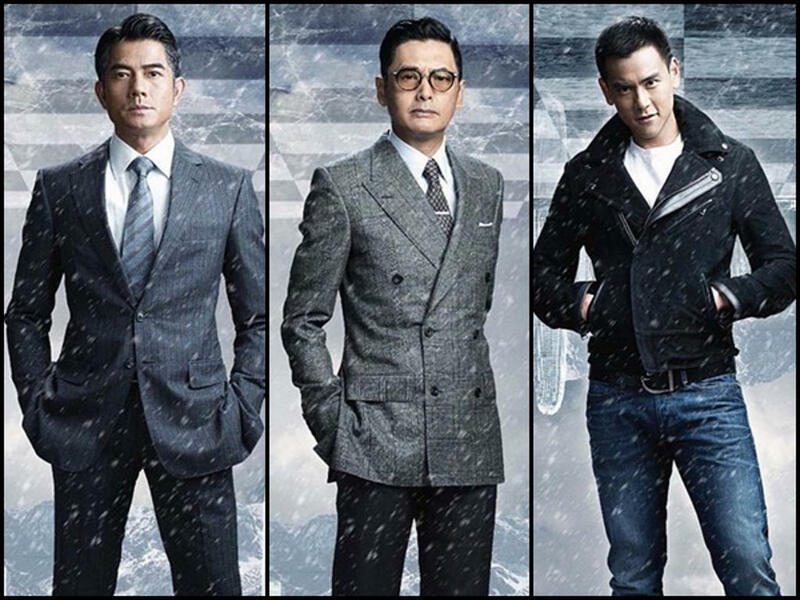 Directed by Longman Leung and Sunny Luk, "Cold War 2" also stars Tony Leung Ka-Fai, Aarif Rahman and Charlie Young. 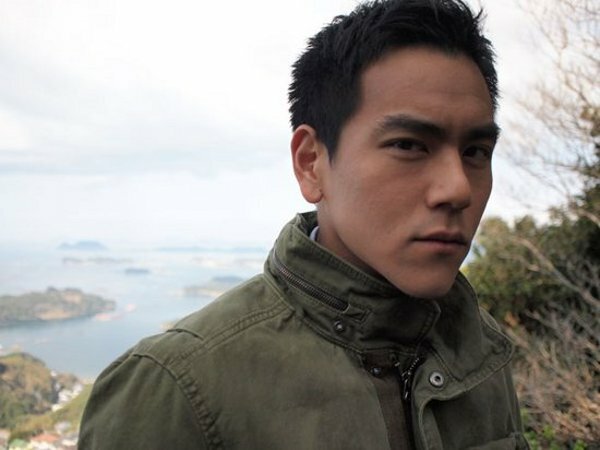 Eddie Peng talks "Cold War"
Leung and Luk heat up "Cold War"
Directors Longman Leung and Sunny Luk visited Malaysia not too long ago and revealed details for "Cold War 2"
Chow Yun Fat to star in "Cold War 2"
The three-time Hong Kong Film Award winner might star in the sequel to the 2012 blockbuster.